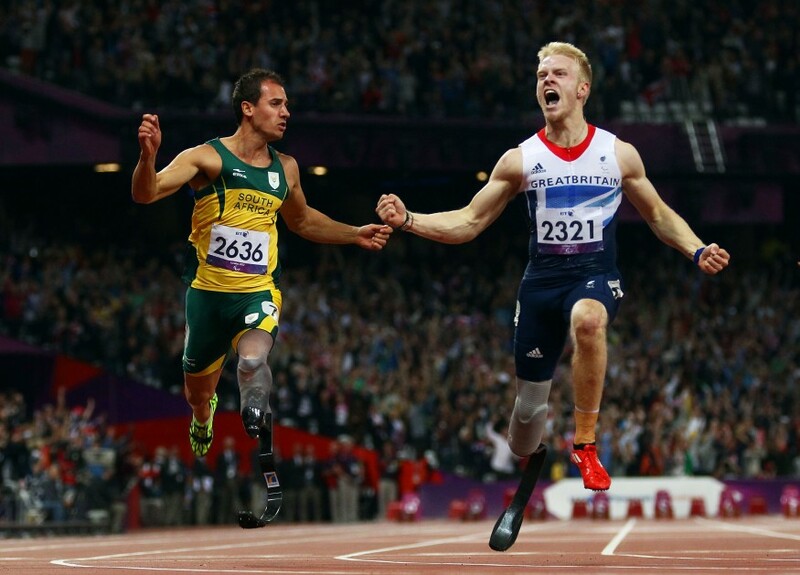 Transforming Live Makes Sense for Everyone showcased the employment legacy of the London 2012 Paralympics leading to 28.5 million video views within two months. The IPC's “Transforming Lives Makes Sense for Everyone” campaign, launched in partnership with the UN Human Rights Office, showcases the long-term legacies the Paralympic Games have for persons with disabilities through education, employment, inclusive cities, Para sport and political leadership. In December, starting with the UN International Day of Persons with Disabilities, three short films were published on social media to demonstrate how the London 2012 Paralympics contributed to one million more persons with disabilities securing employment in Great Britain. The films told the stories of several people who either played key roles in driving inclusive employment or had secured employment following London 2012. The series highlighted the Games’ positive impact while underlining that much work still needs to be done. British Paralympians and other persons with disabilities shared their experiences in the films, including Paralympic champion Sophie Christiansen. She revealed her frustration at failing to secure employment pre-London 2012, despite holding a first-class Masters Degree. With attitudes transformed, she secured a role as a Goldman Sachs analyst soon after the Games. Part of London 2012’s success was the widespread media coverage. Channel 4, together with two presenters with impairments, appeared in the films talking about how British TV now featured more presenters with disabilities and the impact this was having on driving social inclusion. The final film highlighted how an inclusive workforce can benefit every company and that organisations not employing persons with disabilities are missing out. The films were funded by IPC sponsors BP and Bridgestone who also provided media spend to maximise the reach of the content on social media. By the end of January 2019, the three films had been viewed more than 28.5 million times, generated more than 1.4 million engagements, reached 67 millions people and secured global media coverage. In 2019 the campaign will focus on Barcelona 92 and Beijing 2008. The International Paralympic Committee is the global governing body of the Paralympic Movement. We aspire to make for a more inclusive society for persons with disabilities through Para sport. We oversee the organisation of the Paralympic Games and act as the international federation for 10 sports co-ordinating World and regional Championships. This project was initiated by the IPC’s media team who worked closely with the UN Human Rights Office. Two IPC sponsors – BP and Bridgestone – funded the production of the short films.